New York State has many little Sophias, Isabellas, Jacobs, and Michaels -- and that doesn't appear to be changing anytime soon. 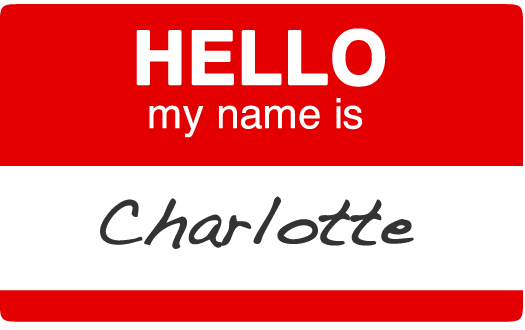 But which names will soon be popping up more frequently at kids birthday parties? Every year the Social Security Administration publishes a list of the 100 most popular baby names for each state from the previous year. The lists for 2013 were released this week, so we pulled the results for New York State. And here they are, the 100 most popular female and male baby names, along with which names are rising -- and falling -- quickly in popularity. And "UR" means unranked, which is to say the name was not within New York's top 100 in 2012. 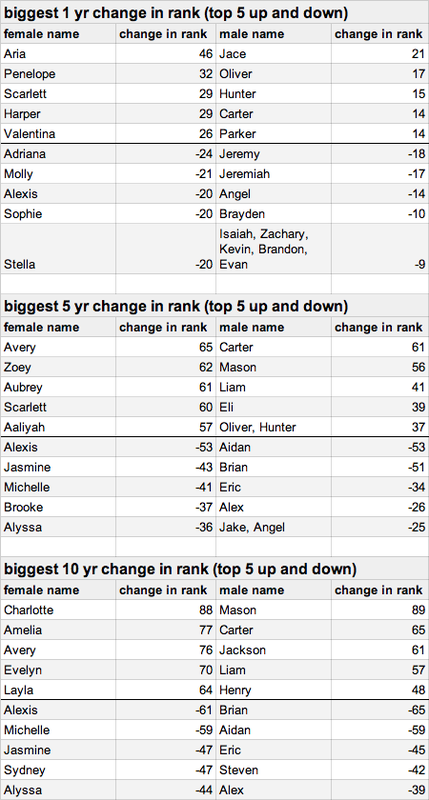 The female name "Aria" was a big mover last year -- it went from unranked to #55. All these rankings are based on numbers from the Social Security Administration, which has some caveats about the figures -- among them: similar spellings aren't grouped together. And we'll add one of our own: Our calculations for names that moved up and down are limited by the fact that we don't know the actual rank of names if they're below #100 in a given year. So we assign that names a rank of #101 (or #102) to do the calculation. This almost certainly ends up squishing things.